Linette features elegant hardware and an almond-shaped toe, giving this Italian leather loafer a sleek, dressy style. 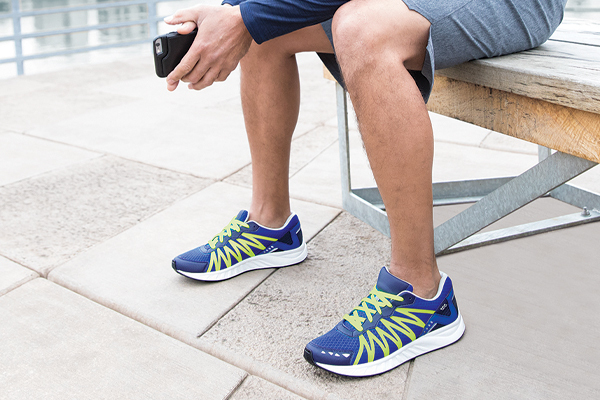 Added padding in the insole provides cushion for each step, while a TPU sole adds durability. Elastic gore on each side allows for a flexible fit. Dress up a casual outfit or complete your favorite suit for a classic look with this premium slip-on. Handcrafted in Tuscany, Italy.